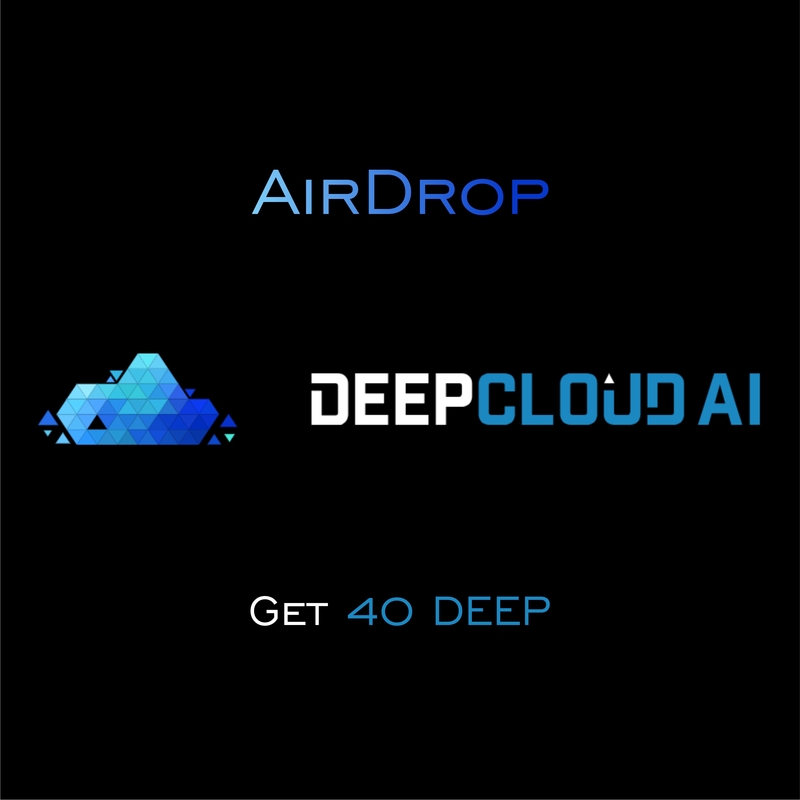 AI-driven decentralized cloud computing platform launched Airdrop. First 3000 participants will get 40 DEEP tokens, next 3000 participants will get 32 DEEP tokens and the rest of the participants will get 24 DEEP tokens. Airdrops every day. So much just with us. Only unique ICO.